Welcome to the Parents Section of our website. We hope that you will find all of the information that you need. 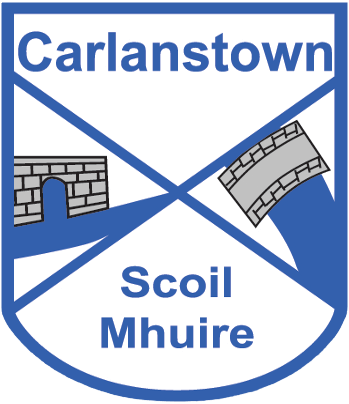 Our aim is to keep you informed and up-to-date with what is going on at Carlastown NS. Please click on the headings below to find more information about specific areas of school life. You will also find more details about future events in the 'School Calendar' area. New parents can find lots or really useful information within the 'Starting School' area. We would love to hear what you think about our website and would welcome your suggestions about any additional information that you would like to find here in the future. You can contact us through our online form.